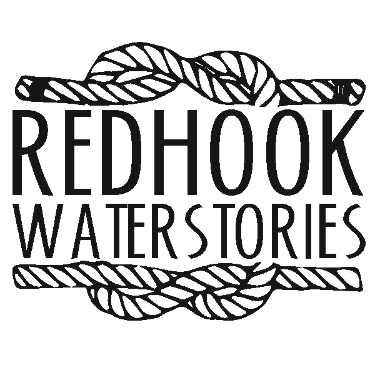 Wondering about Red Hook water conditions like currents, tide height, salinity? And how those relate to storms? 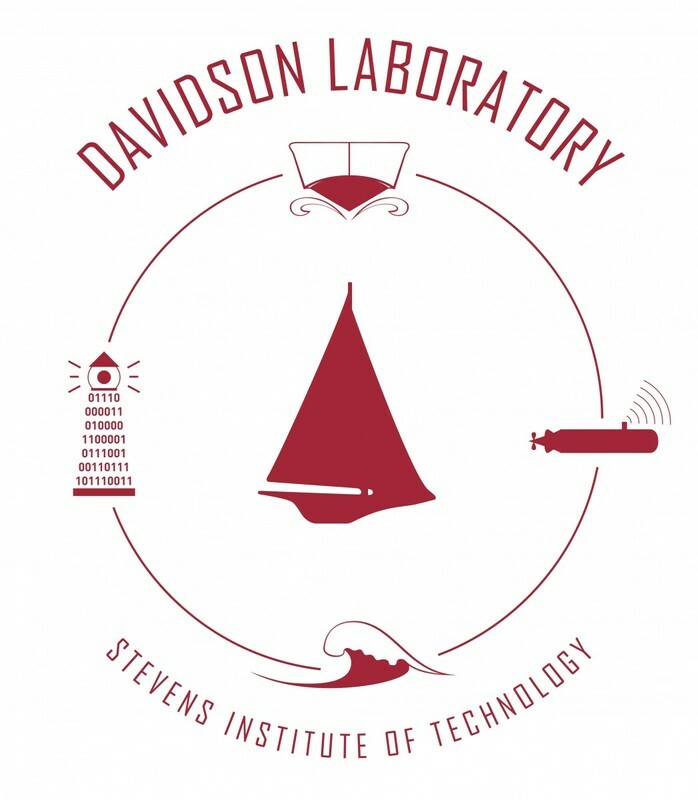 Red Hook is home to a high-tech water monitoring device overseen by the Davidson Laboratory at Stevens Institute that runs the Urban Ocean Observatory and NYHOPS (New York Harbor Observing and Prediction System). The monitoring device is located near the entrance to the Brooklyn Cruise Terminal. It is one of the 100+ high resolution sensors along the Mid-Atlantic seaboard. NYHOPS data is available in real time and uses forecast models to predict currents, salinity, water level, water temperature, and other information pertinent to storms.